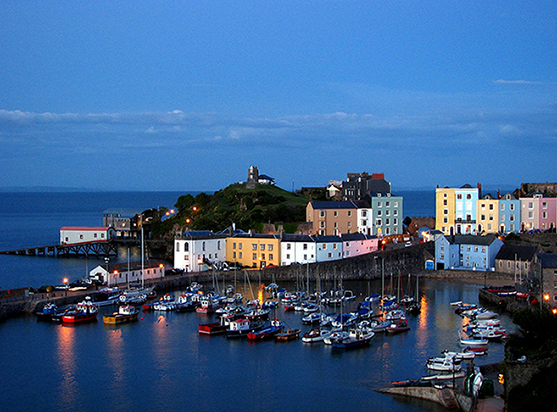 An event not to be missed is on the 26th september where all Athletes from all over the world will arrive to participate in the 26.2 miles on the New Wales Marathon Course, which offers the most picturesque scenic views that you will ever find and is part of the “Tenby Long Course Weekend Wales”, Activity Wales Events, Pembrokeshire. Info at longcourseweekend.com . A Fantastic day out for all the family. Tenby Harbour. activity wales events, art, artist, artistic, bespoke picture frames, boats, canvas, coast, coastal maps, coastal path, coastal path walks, coastal town, coastline, cottages, fishermen, harbour, holiday, hotels, iseacanvasart, launch, lifeboat, marathon, natural, natural world, new wales marathon course., path, pembrokeshire, photo, photography, pictures of tenby, pier, RNLI, seaside, tenby, tenby hotels, tenby town, tenbypictures, tourism, uk, upper frog street, vacation, village, Wales, waterway, world.